​Rock Hill Towing is there when you need us the most, whenever that may be. 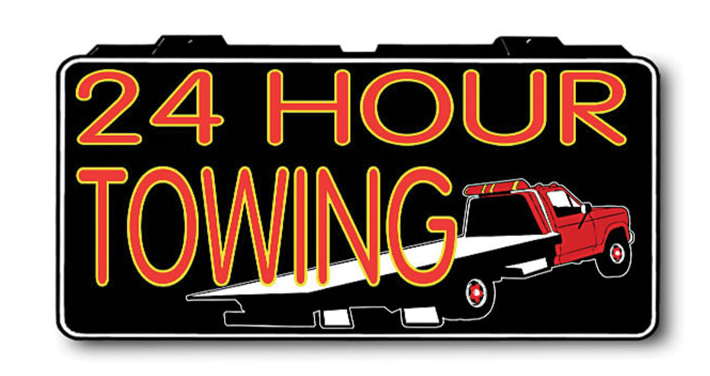 We are available 24-hours a day, 7 days a week, 365 days a year for any of your towing needs. Know that we will respond quickly, and our emergency towing service and professional interstate towing crew will come to the rescue so you can get off the road and to your destination. Having to call a tow truck company or wrecker service is never fun, but we will, at least, make the experience pleasant for you! We love towing Rock Hill, SC. Whether you need a jumpstart, flat tire change, fuel delivery, or towing and recovery, we are on call 24-hours a day to assist you. Once you use Rock Hill Towing to help with a vehicular problem, you'll never want to use another towing service or wrecker service again. We don't want you to have to wait a minute longer than necessary to get help in a stressful situation.Call on Rock Hill Towing for 24-hour towing services any day of the week. Not only is Rock Hill Towing quick to respond to your vehicle's problem, but we are professional and friendly, able to handle tricky situations, and very affordable. ​Rock Hill Towing has been serving the York County, SC area for years. We loving helping and serving our clients and keeping the roads and highways of York County a little safer. Our customers appreciate our reliable, professional and affordable towing and wrecker service and you will also. Being stranded on the side of the road is no fun and we want you to feel safe and secure. We will do everything in our power to make your situation a little better and help you feel better about your situation. We serve Rock Hill, Fort Mill, York, Clover, Lake Wylie, Chester, Lancaster and Indian Land, SC. Call Rock Hill towing for the most professional 24 hour towing in Rock Hill, SC.